You may notice these three letters at Kindergarten Roundup this week; they stand for Babble. Talk. Read — an Early Literacy program available through Greenbush and the Literacy Network Of Kansas. 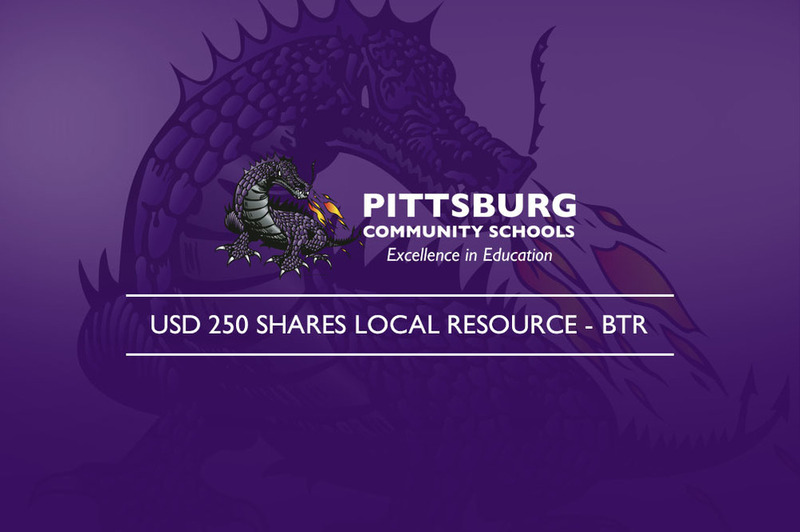 BTR provides free resources to our community like a Home Literacy Environment Checklist and literacy activities. Among other resources, they provide recommended websites and Apps for your children as well as a compiled list of local libraries available to you. Helping kids get ready to read doesn’t have to be hard. 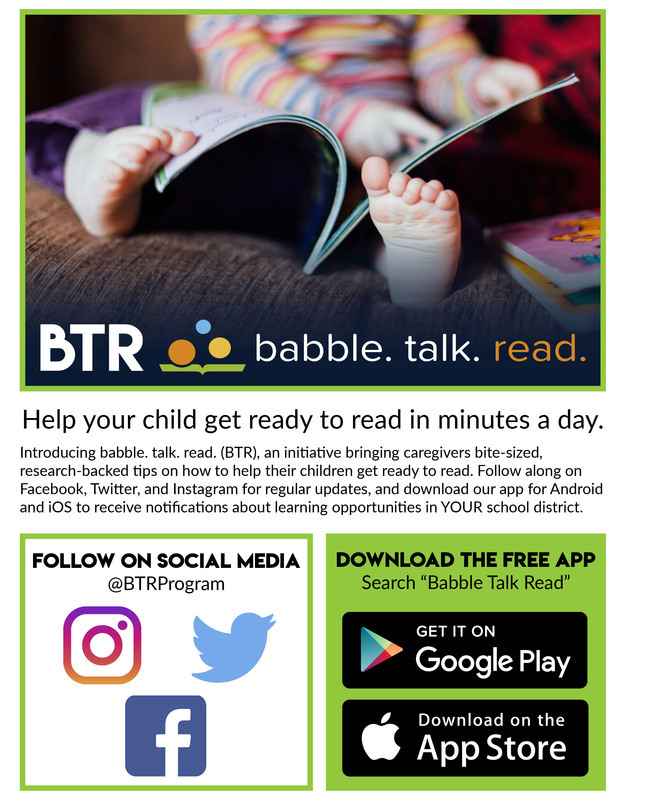 You can follow @btrprogram for quick, easy-to-use tips and activities, or visit the BTR website.